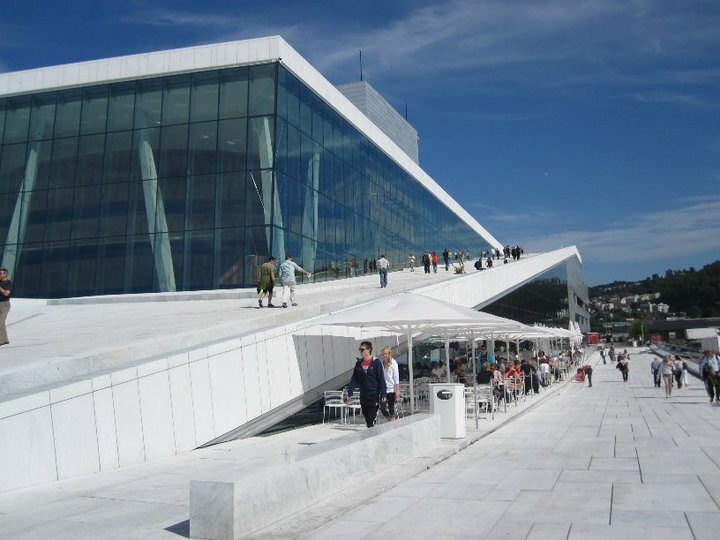 Articles and advice about living and finding work as a TEFL teacher in Norway. Norway boasts beautiful women, wild reindeer, and the world’s highest consumption of frozen pizza. If that’s not impressive enough, the 324,220 square km-country’s wealth of natural wonders is sure to charm even the most resistant outdoorsman. A road trip outside of Norway’s capital, Oslo, will introduce rich mountainous terrain and a well-preserved rural life. Norwegians have historically retained a unique connection to the raw nature that defines their country’s landscape. 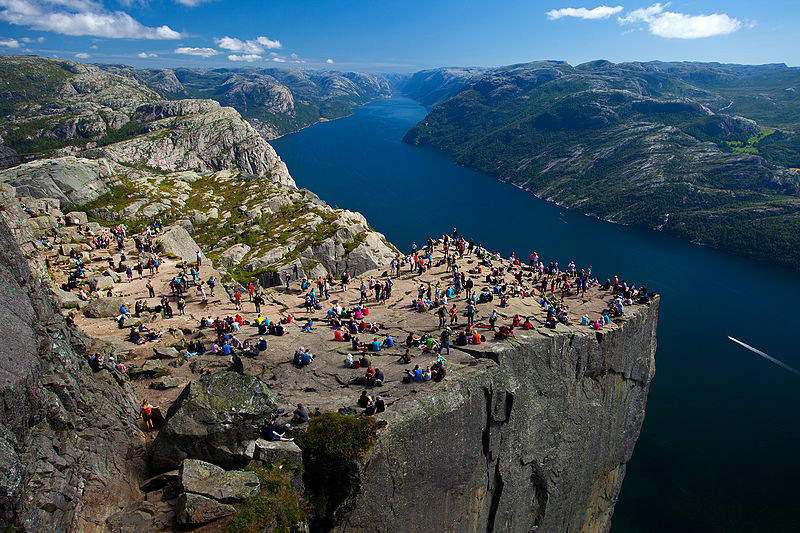 Several times a year, Norwegians break from their lives in the cities to spend time outdoors, sailing, hiking or climbing mountains. Many families own cabins in the countryside, sometimes even in the most remote areas with no water or electricity. As Norway continues to urbanize, though, more modern cabin homes are being built.